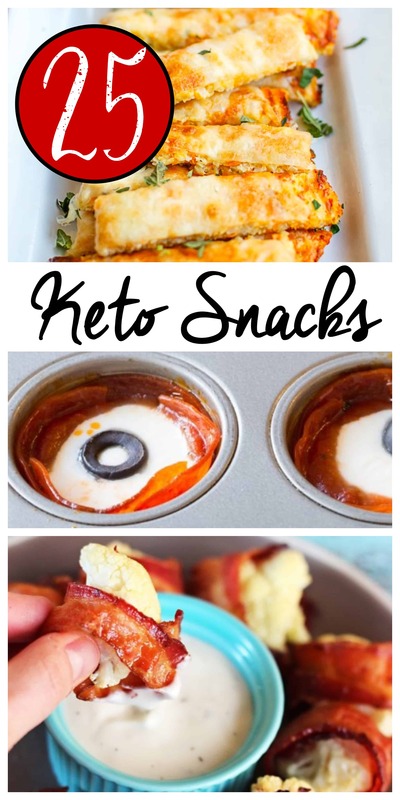 Easy keto snacks to make in a hurry! 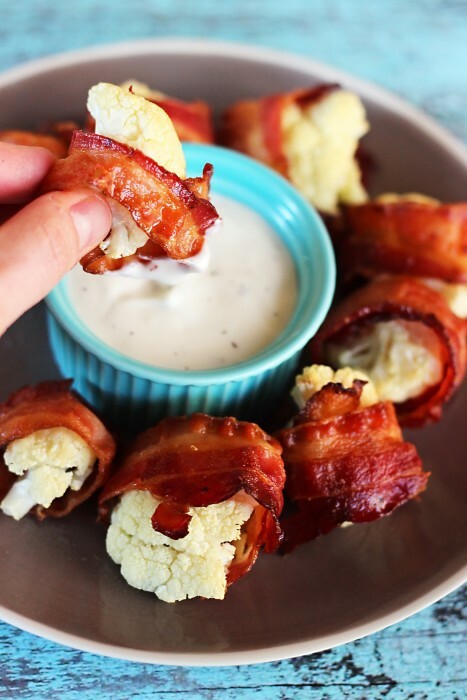 Enjoy the convenience of these 25 low carb keto snacks on your ketogenic diet. Which ones will you try first? 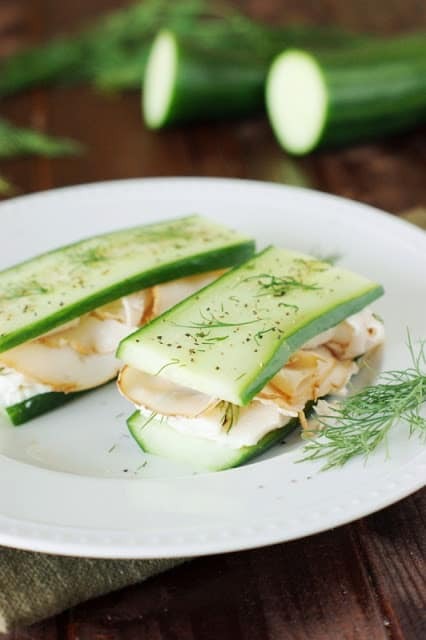 Pickle Roll-Ups – Might want to dip them in pickle juice to get you through keto flu. Haha. Who else craved pickle juice at first? 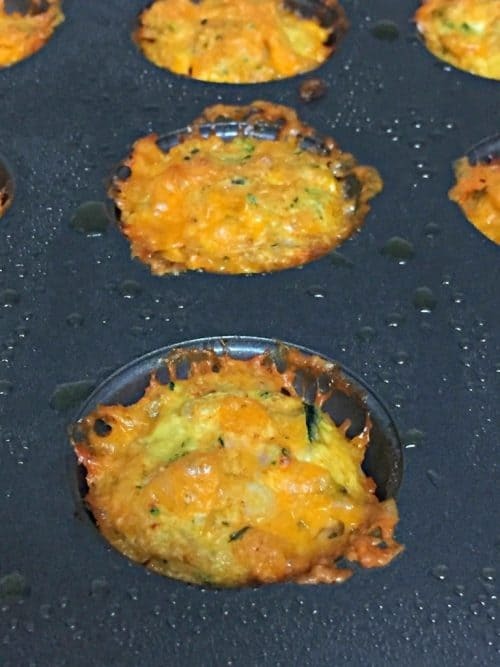 Zucchini Tots – Make ahead to freeze then grab and go! 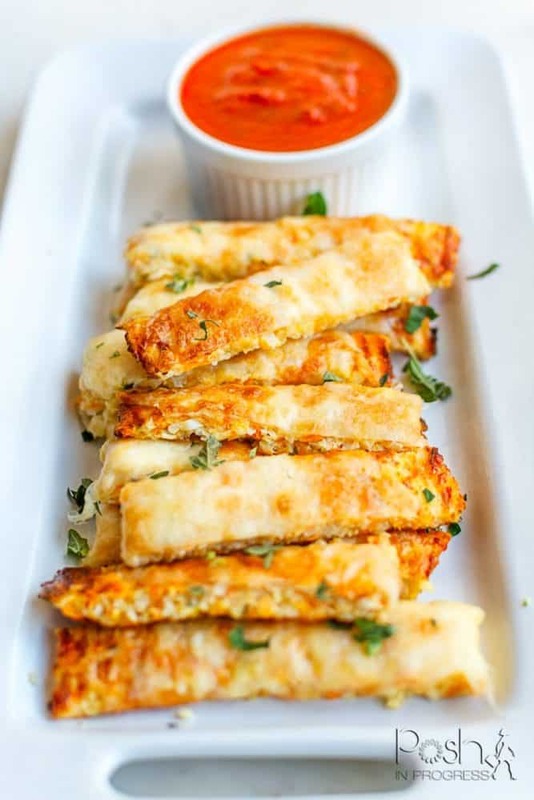 Mini Bunless Cheeseburger Bites – Skip the tomato. Bacon and Guacamole Fat Bombs – It’s fun to see a savory fat bomb instead of something resembling dessert. 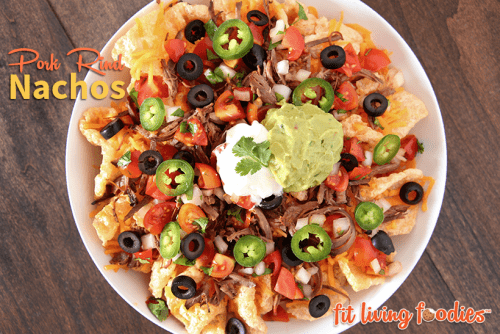 Pork Rind Nachos – Why didn’t I think of this? 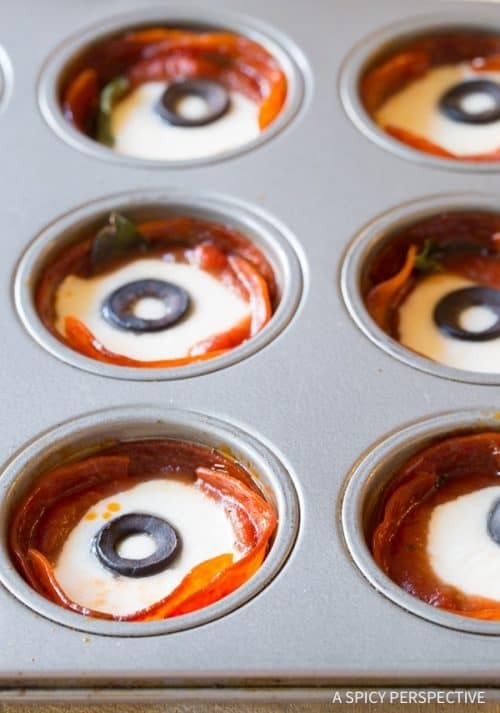 Check out these Instant Pot Keto Recipes too.